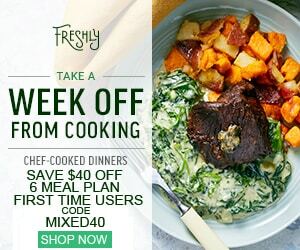 $40 Off the 6 Meal Plan for first time users + Free Shipping. Freshly is one of our sponsors and has provided us with a great deal. Our fans can get this great offer by using our Freshly Coupon. When you use one of our promo codes you are directly supporting our podcast and site. Thanks for your support. 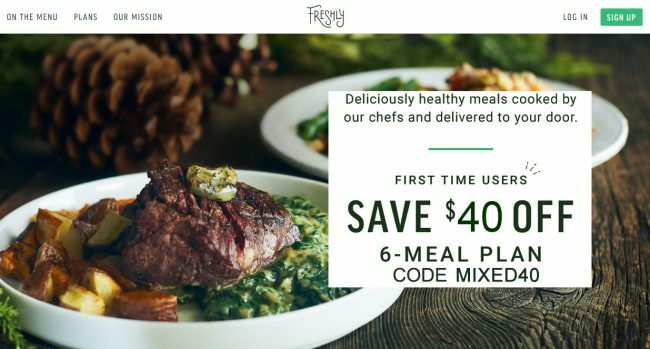 Freshly makes chef-cooked, healthy meals, that are delivered directly to your door. All of their meals are gluten free. This is a big deal for me since I have Celiac Disease and have to eat gluten free meals for life. Not only are the meals gluten free, but they are delicious too. Freshly is the best place to order gluten free meal delivery from. Freshly offers a large menu that has both breakfast and entrees. Meals like, flat iron steak, homestyle meatloaf, southwest chicken bowl, shrimp fajita, and more. All of the meals have been prepared by a chef. They also can be ready to eat within 2 minutes. They load their meals up with healthy ingredients and are all gluten free. It’s a very easy process and great for people who are too busy to make themselves healthy meals quickly. Freshly also makes their meals high protein and low carbohydrate. Using all natural ingredients and not using any processed sugars. Freshly tries to use organic ingredients as often as possible. Freshly has different meal plans based on your needs. You can choose from 4, 6, 9, or 12 meals per week. All of these meals will come in one gluten free meal delivery with free shipping. 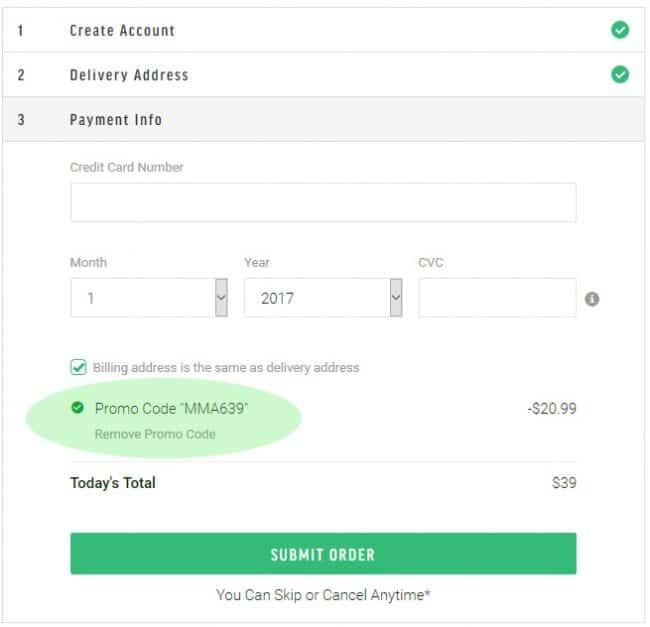 Where do I enter the Freshly Promo Code?